The Biblical account of Ruth, Orpah, Naomi, and Boaz contains a hidden prophetic message for the Christian Church today regarding their relationship with Israel. 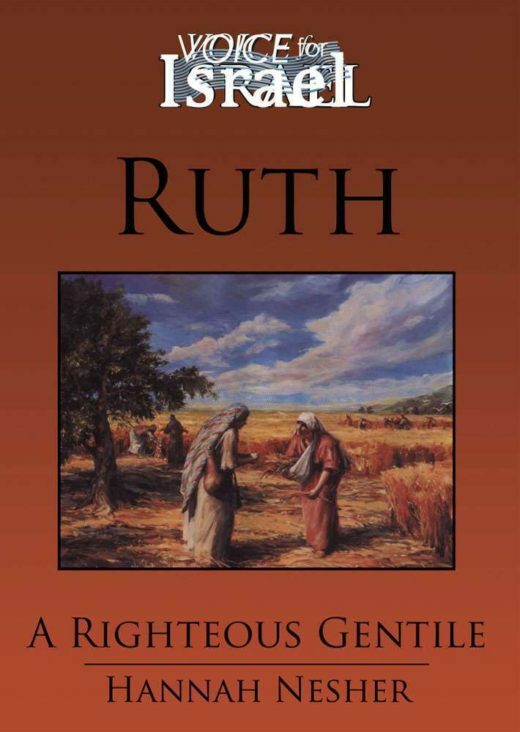 What fate awaits Gentile Believers who forsake Israel in her time of need? What is the reward in store for those who, like Ruth, choose to faithfully stand with Israel unto the end? 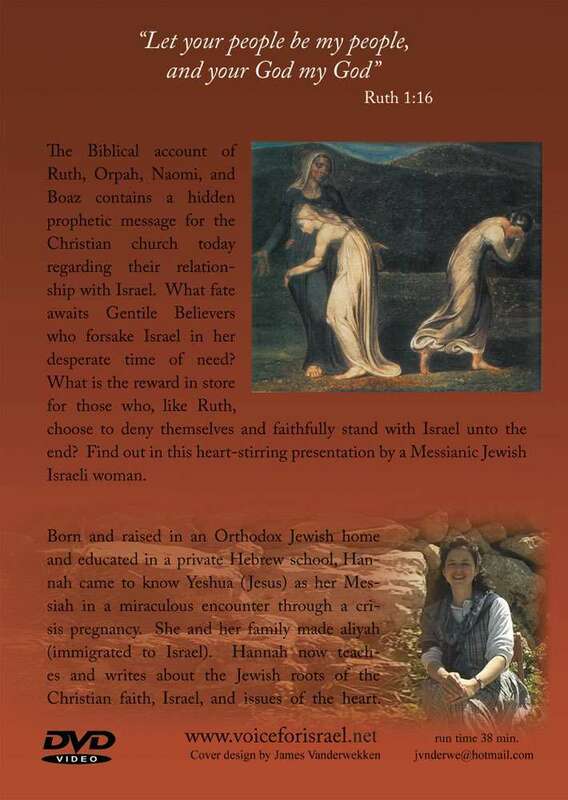 Find out in this heart-stirring presentation by a Messianic Jewish-Israeli woman.